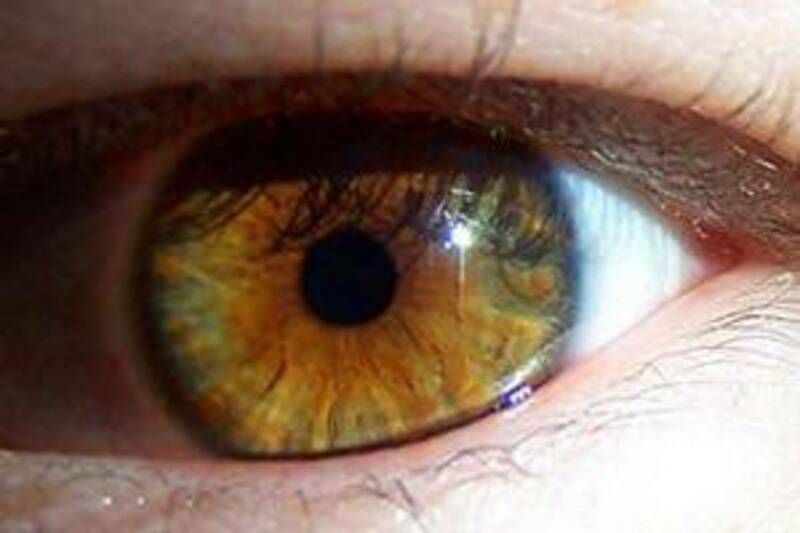 The human eye is an amazing organ and are actually the most sensitive and delicate organ we have. Of our five senses, eyesight is relied on more than any other. With over 2 million parts, it is incredibly complex and one that is commonly misunderstood. Remarkably, our eyes are fully grown at birth and whilst can start out blue, can change to any number of shades overtime. 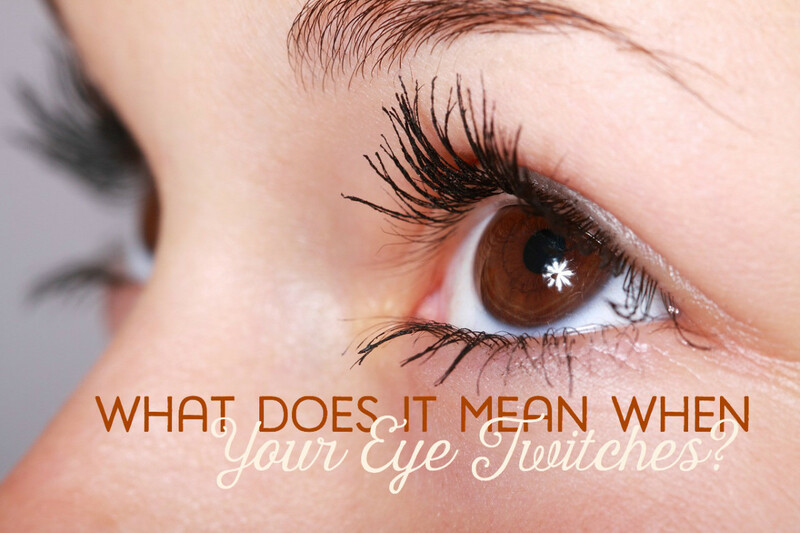 When it comes to vision, there are many terms thrown around, one being 20/20 vision. Do you know exactly what it means? The term 20/20 vision relates to ‘normal’ eye vision. If a person is able to see an object/word chart perfectly when they are standing 20 feet from it, then they are said to have 20/20 vision. If this is you, then you are considered to have ‘normal’ vision and would not require the use of glasses or contact lenses to see. 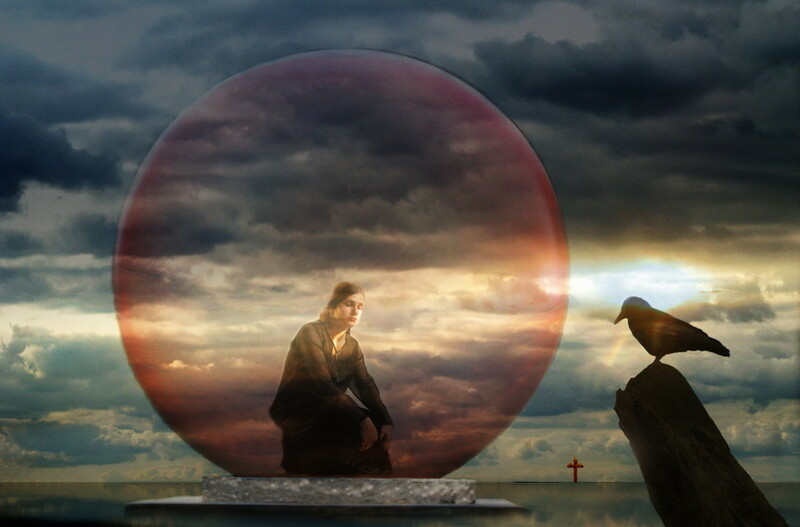 Some call is perfect eyesight, or perfect vision. What does 20/10 vision mean? Whilst it is not as common, you can actually have vision that is considered much better than a 'normal' person. Someone with 20/10 vision can see at 20 feet what a normal person can see when standing 10 feet away from an object or word chart. 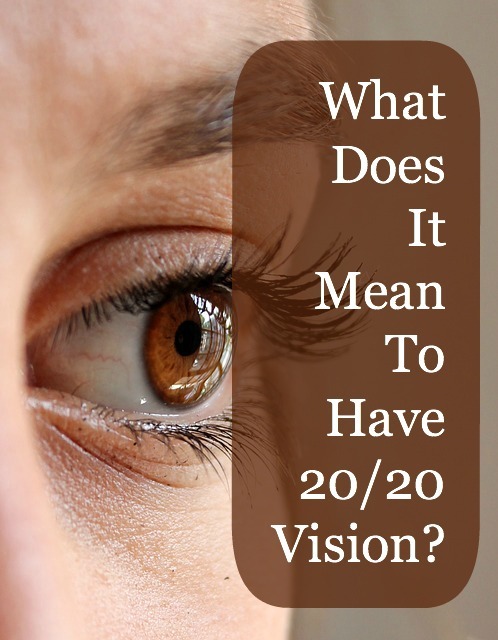 What does 20/40 vision mean? The term 20/40 vision means that if you are standing 20 feet from an object/word chart, you can see what someone else can see if they are standing 40 feet away. In other words, a person with good vision can see at 40 feet, you need to have at 20 feet away. So your eyesight is not as good as a ‘normal’ person. At 20/200, your visual is considered to be very poor. In the United States, if your vision is recorded to be this, or worse, you are classified as legally blind. 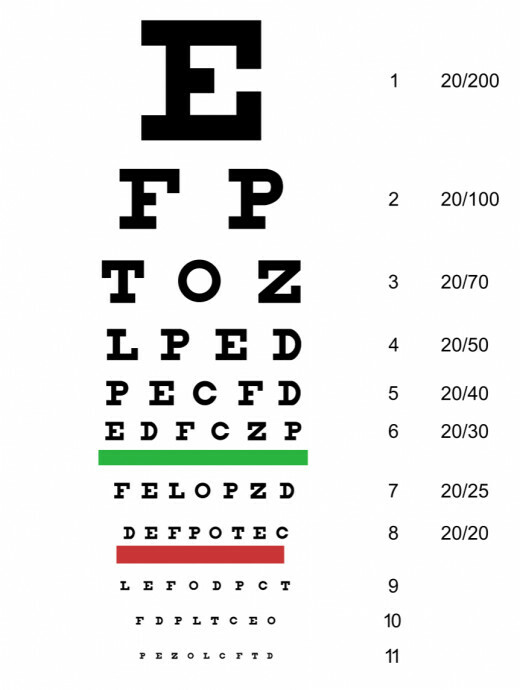 Depending on the eye chart, being able to read with 20/20 vision means being able to see the letters that are on the line which is 4th from the bottom. Results of 20/15, 20/10 or even 20/5 are the smaller printed letters beneath that. Are there any exercises I can do to improve my eyesight? There are number of exercises that you can do regularly which can help to keep the eyes in good health and avoid eyestrain. Focus on an object in the distance for a few seconds and then look at something closer up and focus in on that. Hold a pencil at arms length and look at it and whilst retaining the focus, slowly pull the pencil inwards towards your nose.